Repairing important commercial appliances such as a commercial freezer is one of the most important type of repairs for many businesses such as restaurants, cafe shops, whole sale food services companies and many more. these businesses rely on their commercial freezer to ensure freshness and productivity. We hate to see products going to bad especially during the most important time of the season. 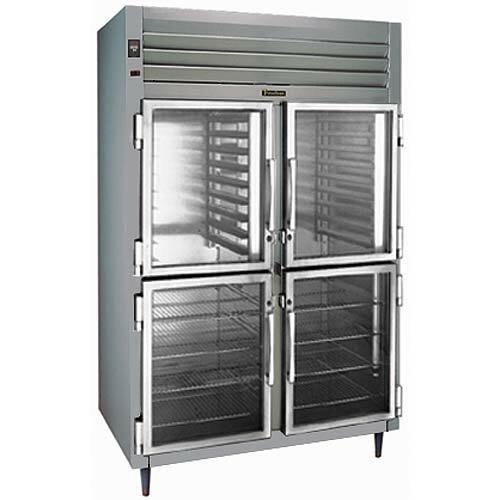 Many whole sale operations in the food business rely on their commercial freezers to operate effectively. If one freezer goes out, their products will spoil in that freezer and a lot of money will be lost due to damages. We get that these things happen to a lot of good people and good businesses. It’s part of life and part of operations. We never stop to take a break (that’s longer than the necessary amount of time) knowing that their are businesses that need our services for quick repair of damages. 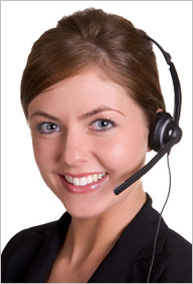 La FixIt Appliance Repair Services go the extra mile to ensure great customer satisfaction. 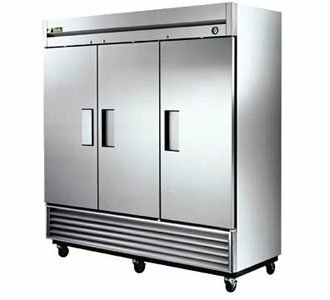 We understand all the details to effectively repair your commercial freezer. Most of our clients refer us to their friends and family for commercial freezer repair because the amount of integrity and dedication that go into our repairs. Working in Los Angeles has provided LA FixIt appliance Repair Services a extreme following for expert appliance repair. Many mom and pop shops, store fronts, and major hotels have relied on LA FixIt for their famous same-day repair service. Staying competitive is a major advantage in this line of work. Offering free estimates with repair is their way of showing how professional they really are. Time is considered one of the greatest gifts in life. You can buy amazing appliances, great gifts and materials, and awesome homes and cars nut you cant buy time. Time is important and we understand that kindheartedly. La FixIt would never want to waste your time. Utilizing a professional appliance repair service at affordable rates saves you the time and money you rightfully deserve. La FixIt Appliance Repair fixes major appliance brands in Los Angeles for over 27 years because its a passion. Having a broken commercial freezer is not a great experience, especially if your’re running a restaurant during peak hours. We would hate to see food spoil and kitchen operations stop because of that major issue. We at LA FixIt take broken commercial freezers seriously and have positioned ourselves to be available in these emergency situations. You can call our dedicated support line and speak with our highly trained customer service representatives to schedule a same day appointment. Advice the issue, whether its a broken fan, motor, not freezing, leaking, or anything else and we will send a professional technician to your site as soon as possible. We hate to see anytime of delay and regard our service as the top appliance repair company in all of southern California. the motor is on, the lights are on, it’s not leaking and showing no signs of damage; however, the system is not freezing. That’s odd for a freezer because the function of a freezer is in its name. The main role of a commercial is to freeze. Sounds funny, but very important and critical for company operations with regard to businesses that are in the food services industry. One set back can delay many operational functions. It’s vital to have experience work for you. Let us help and ensure that all your commercial appliances is working like new.